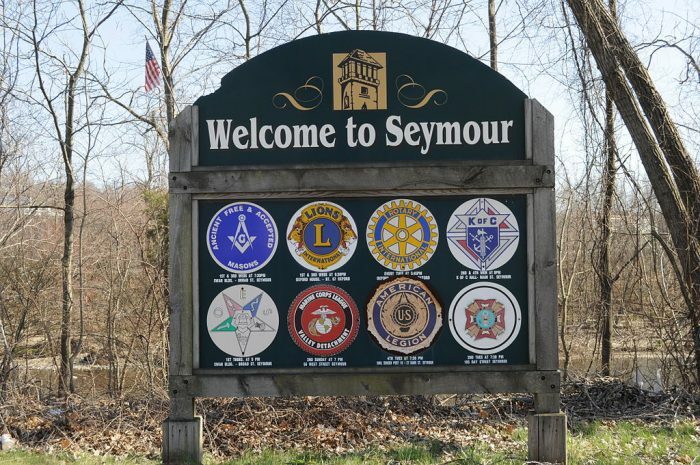 Suddenly Seymour… has its own town trails intro page! 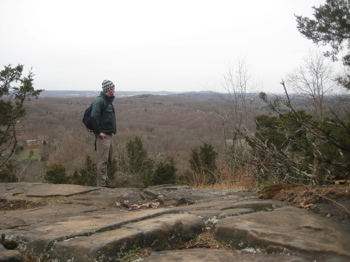 Seymour presented the challenge many towns do when I compile these “town trails” pages. That is, they make it very difficult to sort out which parcels are town owned vs. land trust owned vs. state owned, and in the case of Seymour, they even have a Regional Water Authority chunk as well. But I’ve done the best I could do and won’t really know how it shakes out until I actually check it out. If linked, that means I’ve done it.